Over the last 13 years, I’ve had the great fortune of sharing my life with an amazing husband, and learning so much about what it takes to make marriage work. We have experienced, and continue to experience many highs and lows together. I’ll be completely honest upfront about what I believe, which is this: the solution for a great marriage is not a one size fits all. As I think of ways to describe how couples can make the journey of marriage go more smoothly, three particular words came to mind. Attitude, affirmation, and attunement. Obviously, many more factors are involved, but for now, we’ll discuss the three A’s of marriage. Overall, what is your outlook? When you maintain a consistently and generally positive attitude towards life, marriage can be very constructive. Having the ability to move forward on a continual basis promoting advancement, rather than staying stuck in past hurts will ultimately make the difference between staying happily married or getting divorced. Unfortunately for all of us, it’s easier to have a negative outlook, or at least it seems easier. Being positive and choosing to overlook your spouse’s flaws would probably take less energy, and you’d feel a lot better. This can be as simple as reassuring your spouse that you will be with them for the rest of your life. The word affirmation can mean a couple of different things, but both definitions are fantastic for helping a married couple thrive. The first, would be to basically make a declaration which states that he or she is the only one for you, and that you’re willing to dedicate yourself only to him/her. The second, is to be there for your spouse emotionally, by supporting him/her with loving words and encouragement. Being in harmony, and on the same page with your spouse in every possible way. You have a deep understanding of what their needs are, and you know what you must do to meet them. It’s so much more than just listening. Many times throughout your relationship, needs and wants will be below the surface, rather than told directly to you upfront. Becoming in sync with one another will gradually happen over time, as you peel back the onion layers – so to speak. 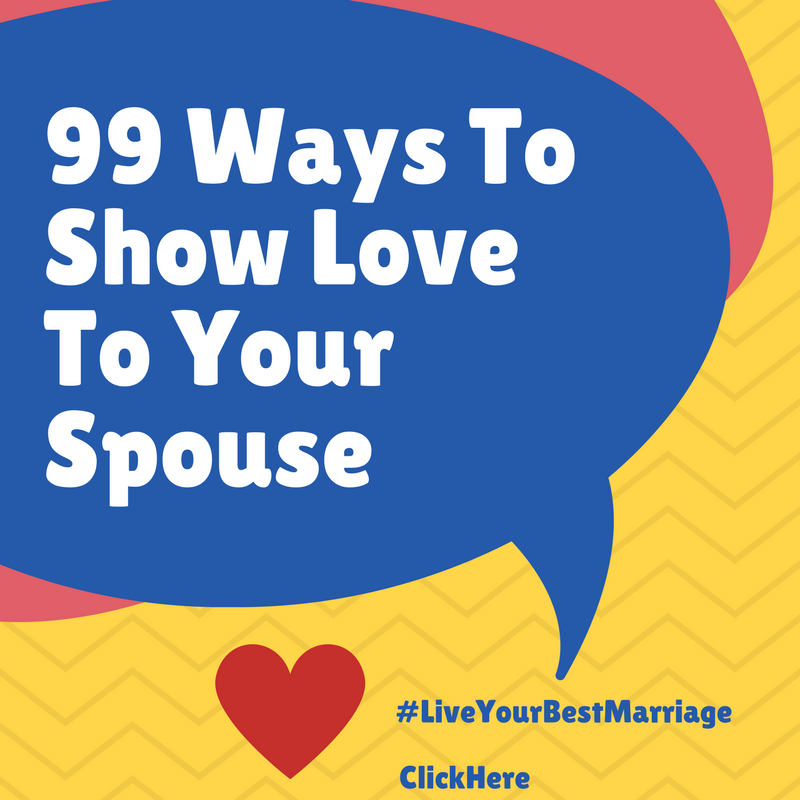 Even when your spouse doesn’t clearly articulate what they want, you will still have the ability to make them happy because you know the problem and the solution. From our experience, simply wanting to solve the problem is winning half the battle. 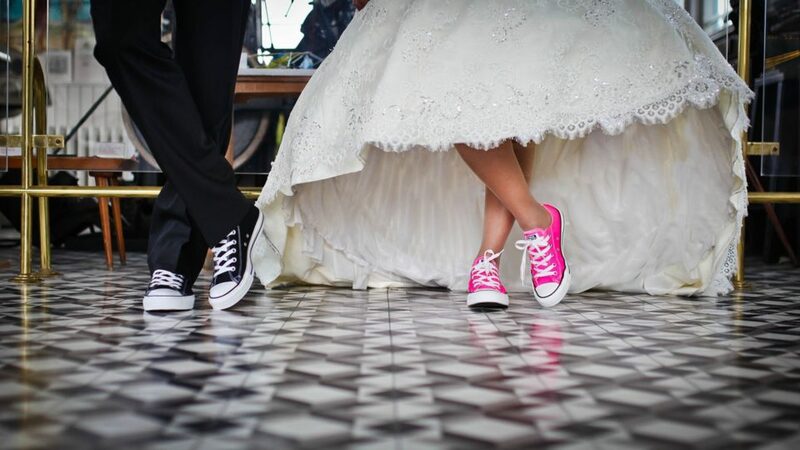 As with many aspects of marriage, the three A’s of marriage will not be easily acquired or understood overnight. These things take time, along with effort, but it’s worth it. In an upcoming post, I will go into the concept of attunement much further than I did here.